We were inspired to visit Wilton House for our 2018 outing having heard Russ Foster’s talk “Wilton House and the Herberts: the arts of survival” in March. 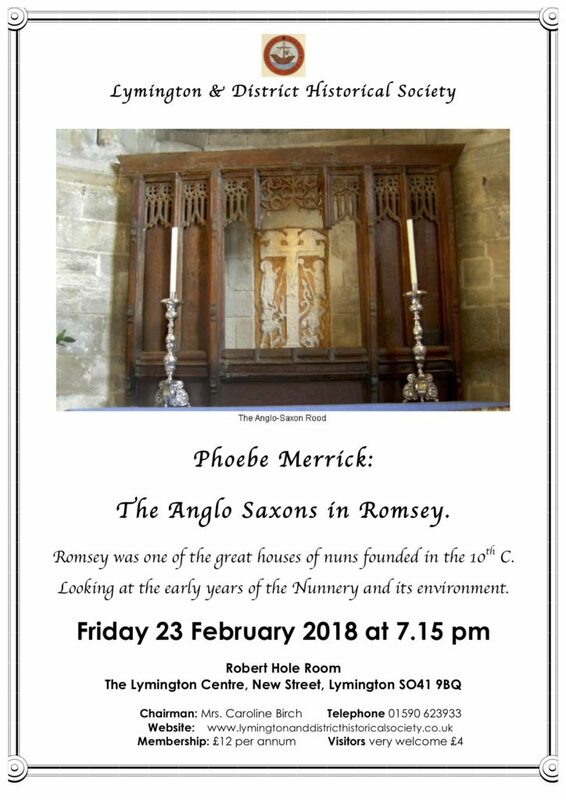 The Herberts have been at Wilton in unbroken tenure since 1544 and his fascinating talk explored this family and some of their great art treasurers. 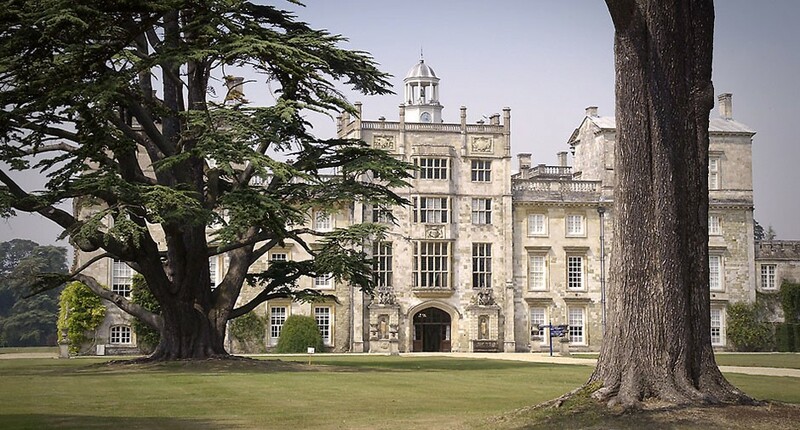 Henry VIII granted the buildings and land to Sir William Herbert, and Wilton House has been inextricably linked to the political and artistic circles of England ever since, whilst at the same time providing employment and homes for estate workers. The present earl’s father, Henry, 17th Earl, initiated a major programme of restoration and improvements, a task which the 18th Earl is continuing to this day. These have included the addition of several new gardens and the complete renovation of the Inigo Jones South Front, including all the staterooms. In 2010 another phase of restoration included the Dining Room and Wyatt Cloisters. Our outing began in bright sunshine at the first pick-up point in Lymington, we collected another group in New Milton and soon arrived at Wilton. Ros, the enthusiastic organiser of visiting parties, met us and we enjoyed coffee and biscuits while she told us a brief history of the house and what other exhibits there were available. The first recorded building was a Priory in around 871, and this eventually became wealthy and powerful. 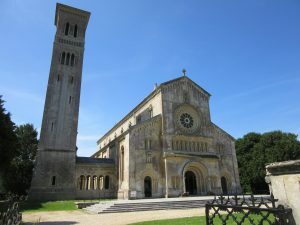 By the time Wilton Abbey was dissolved in the Dissolution of the Monasteries by Henry Vlll, its prosperity was already waning, and Henry presented it and its attached estates to William Herbert, 1st Earl of Pembroke around 1544. The staterooms were designed by Inigo Jones or one of his partners and included the Double Cube Room and the Single Cube Room. The paintings in these staterooms were truly stunning and included those by Van Dyke, Lely, Rembrandt, Reynolds and Rubens. There were very knowledgeable guides on hand to add detail to the visit and they were able to answer all our questions. 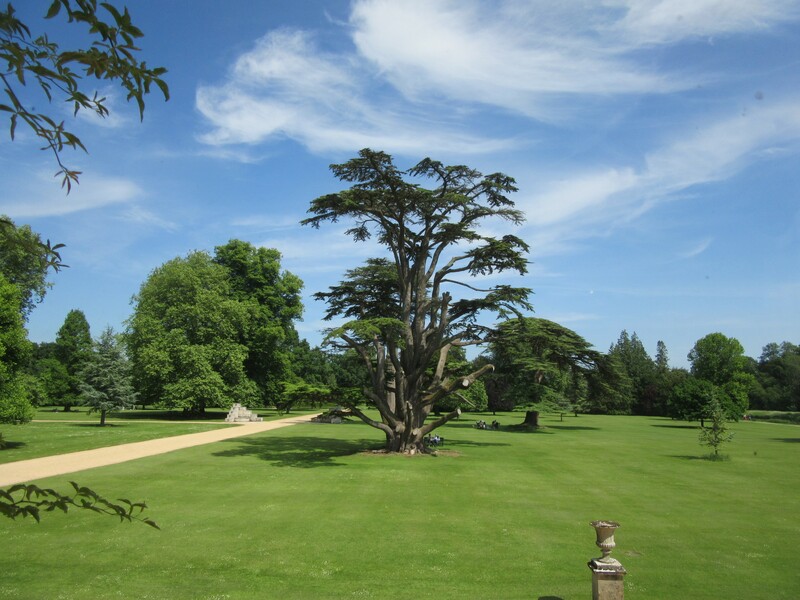 The grounds of Wilton House were a delight on this beautiful summer day, and were much enjoyed by all. 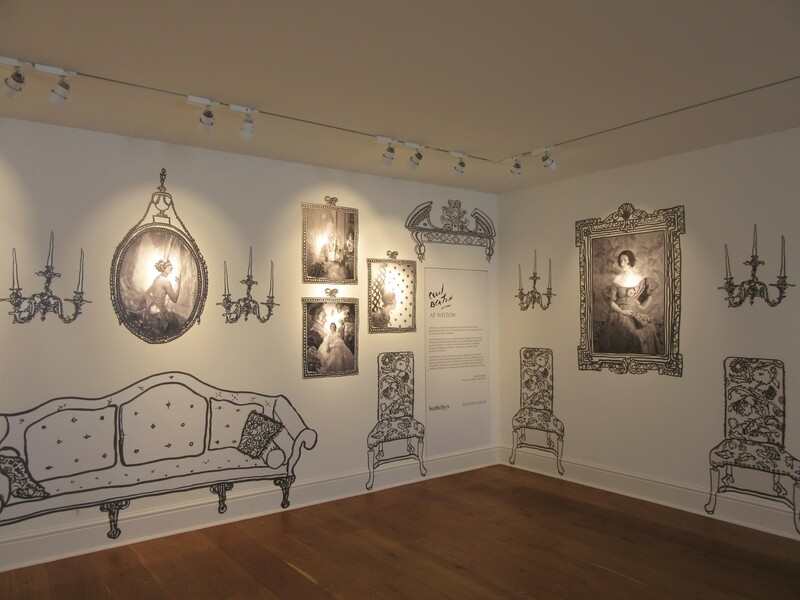 Other exhibitions included a display in the Old Riding School of the present Earl’s classic and supercar collection, and “Cecil Beaton at Wilton”, an exhibition of photographs, imaginatively displayed, celebrating Beaton’s artistic genius and lifelong association with Wilton. We had a pleasant journey home through the New Forest and everyone seemed to have enjoyed the various delights that Wilton had provided us with. 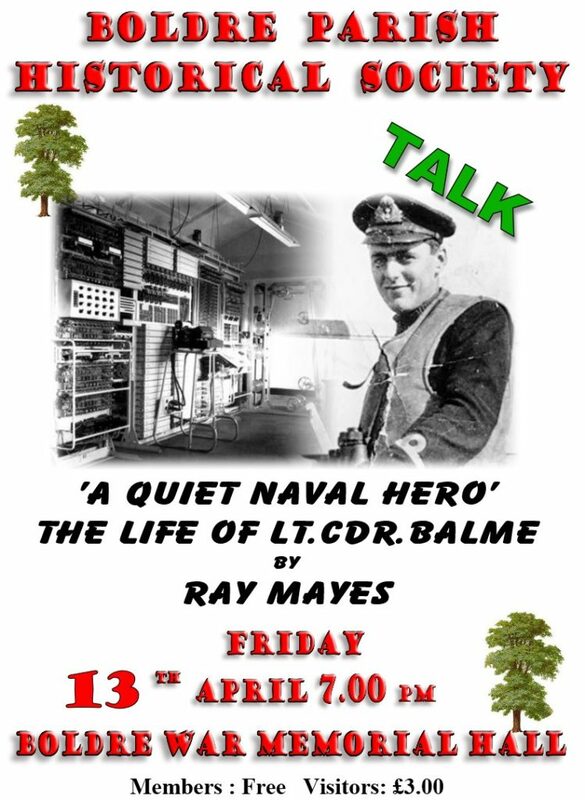 You may remember Ray’s talk last year about David Balme, delivered at very short notice. 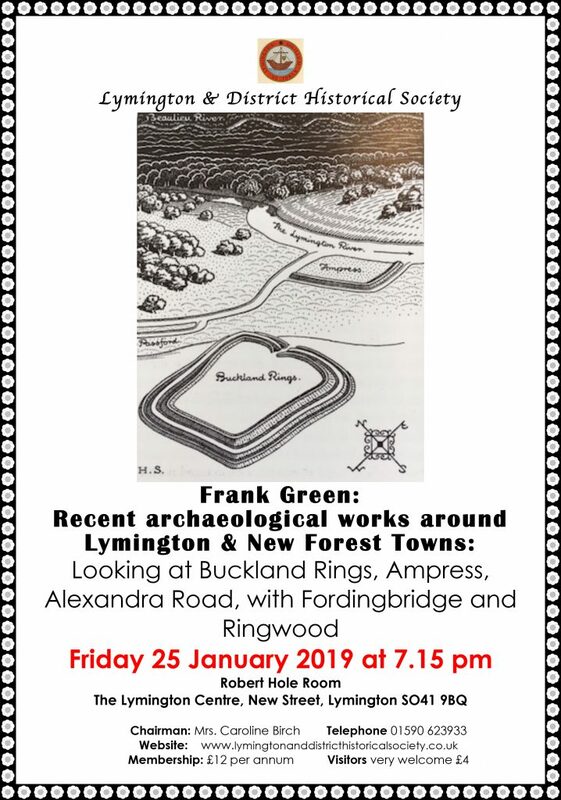 He has added to it and refined it and is now about to give the new improved version to Boldre Parish Historical Society, on Friday 13 April – see poster below. 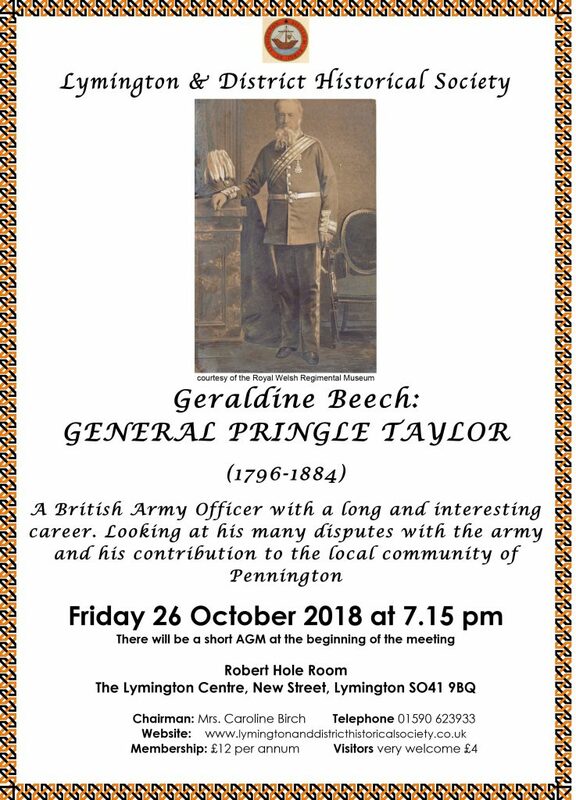 You would be made very welcome if you would like to come. 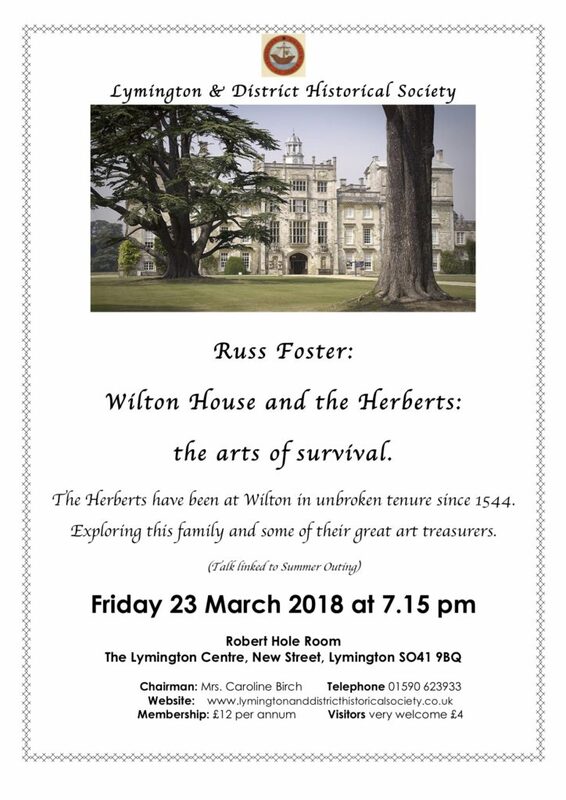 Our summer outing this year links with the talk on 23 March by Russ Foster entitled Wilton House and the Herberts ; The art of survival. 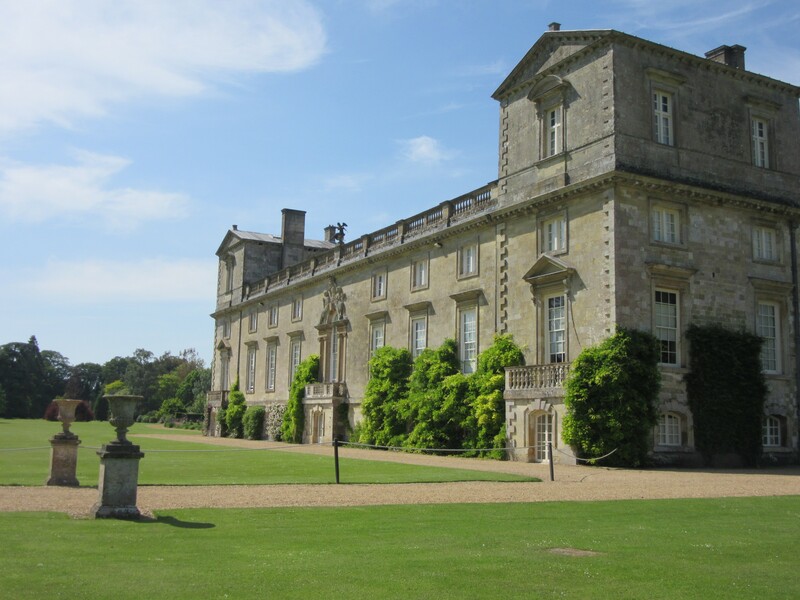 We will leave Lymington around 9.30 by coach, and will have the whole day at Wilton House to enjoy the beautiful house and gardens, as well as the two exhibitions – Cecil Beaton at Wilton and Lord Pembroke’s Classic and Supercar Collection. I know that some of you have already expressed an interest in the outing, and now the time has come to book your tickets and send me a cheque. Here is a link to the Booking Form for you to download, print, complete and then post back to me. Nearer the time, I will email you with final details, such as pick-up points, and how to leave your car fully paid up in the car park. 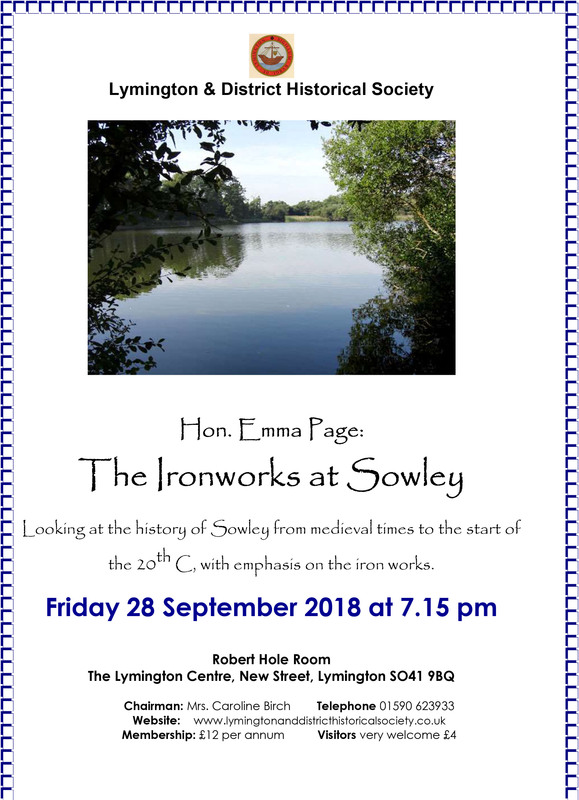 It should be a great day out and let’s hope the weather is not quite as hot as last year’s outing, but still have the sun shining!